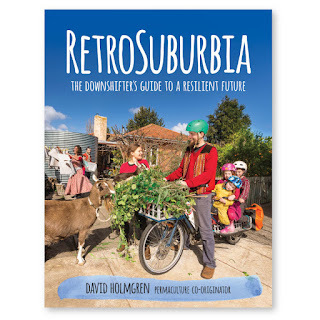 Come and join us for an engaging conversation with permaculture co-originator, David Holmgren. At this event, Holmgren will advance permaculture ideas as a creative framework for applying vital retrofits to our homes, gardens and, most fundamentally, our behaviours. In particular, he will highlight the importance of household food growing and shared neighbourhood activity in our everyday lives. Holmgren will participate in an open panel discussion with special quest Kat Laver, local permaculturist. There will also be a Q & A session with the audience. This event is proudly supported by CERES and Moreland City Council.